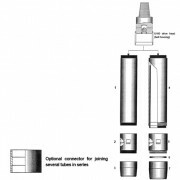 This equipment is designed for taking samples in clay and other soft formations. 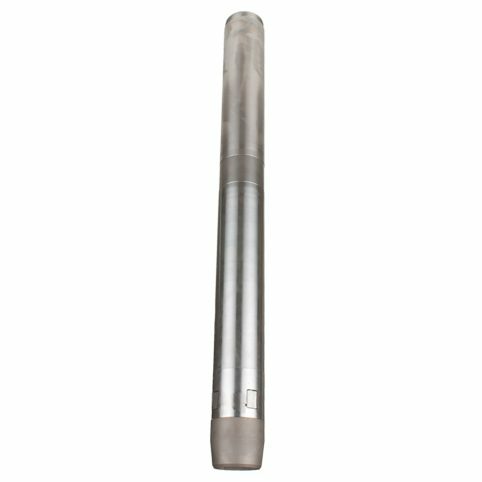 The sample tubes are each 18″ long and are driven into the ground using a sliding hammer with U100 drive head (bell housing) attached. 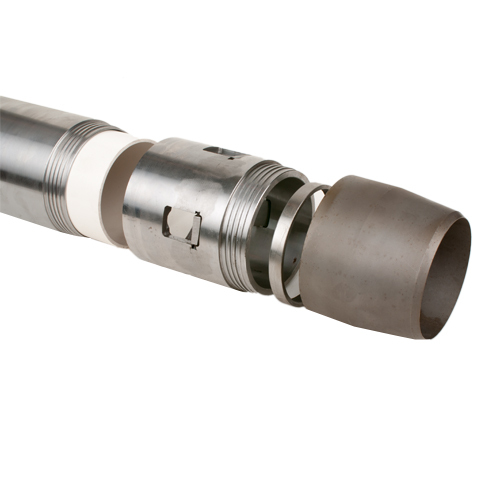 The drive head contains a ball valve to allow air to be released from the upper part of the sample tube as it is being driven into the ground. 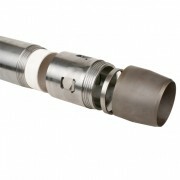 Consists of aluminium or cadmium-plated steel sample tubes, an optional corecatcher and a case-hardened drive shoe. The drive shoes can be supplied with either a plain or serrated edge. Plastic push-on caps or screw-on aluminium caps can be provided for the sample tubes and a special sealing wax for long-term storage. 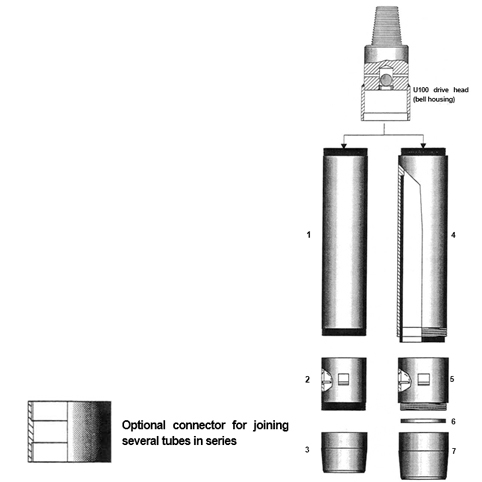 Consists of a steel body tube, containing a removable plastic liner, an optional core- catcher, a spacing ring (used only with the corecatcher) and a case-hardened drive shoe. 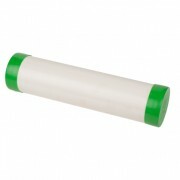 Plastic push-on caps are supplied for the plastic liners. 1. 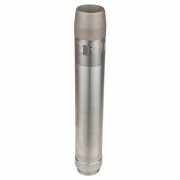 Sample tube (cadmium- plated steel or aluminium). 4. 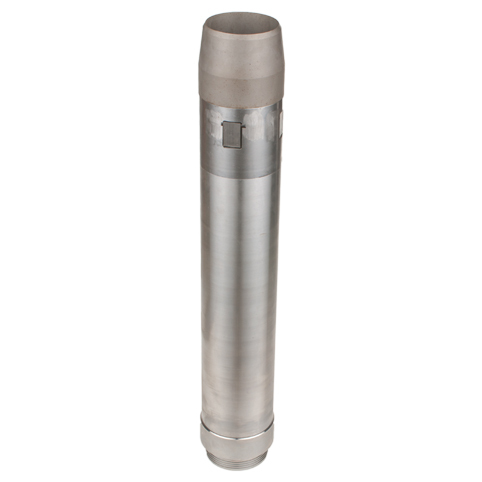 Steel body tube (enclosing plastic liner).